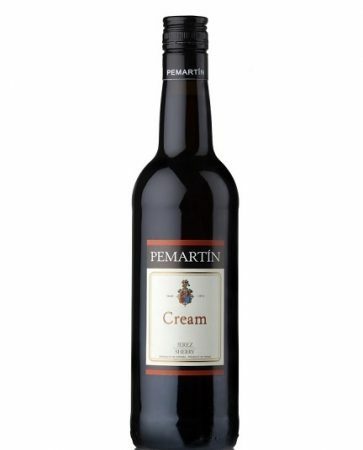 This velvety, full-flavored Sherry is a luscious supplement to most desserts and a classic treat with coffee, actually Pemartin Cream Sherry enriches any leisurely moment and any festive occasion. At its best when served cold. Chilling this Sherry enhances its aroma and flavor.